Earn up to 77 Loyalty Points. 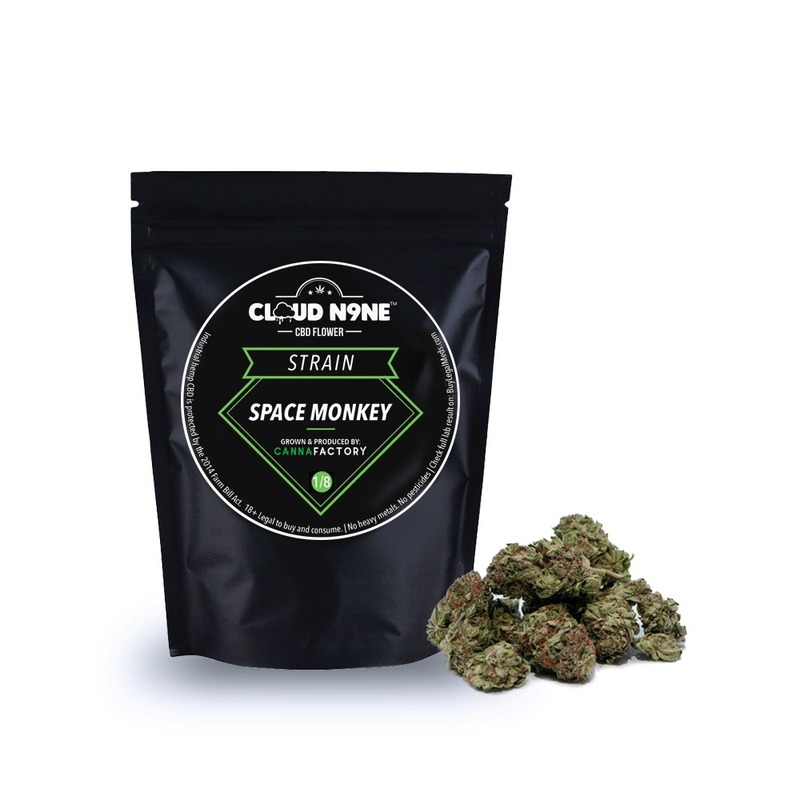 Cloud N9ne CBD Flower (Strain: Space Monkey). This product contains less than .03% Delta 9 THC and is non-psychoactive. As quality is of utmost importance to Cloud N9ne, each and every harvest is tested and approved by the Department of Agriculture prior to distribution. Notice to law enforcement authorities: Cloud N9ne CBD Flower is in compliance with the Agricultural Act of 2014, 7 U.S.C. §5940 (2014 Farm Bill), pursuant to pilot programs lawfully established under 7 U.S.C. §5940 in conformance with California Food and Agricultural Code, Division 24, §81001, et seq., and Nevada Revised Statutes §557.010, et seq. 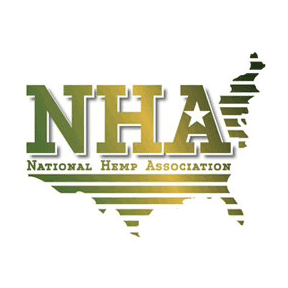 California’s and Nevada’s respective Departments of Agriculture have certified, registered, and regulated the growing of our industrial hemp in conformance with federal and state laws, rules, and regulations. Federal law, in particular, 7 U.S.C. §5940(b)(1), entitled “Legitimacy of Industrial Hemp Research,” encourages growing, cultivating, and marketing industrial hemp products pursuant to these pilot programs, and by the rights and protections thereby established, BuyLegalMeds.com proudly offers this legal industrial hemp high in cannabidiol (CBD) in the United States. According to 7 U.S.C. §5940, the term “industrial hemp” means the plant Cannabis sativa L. and any part of such plant, whether growing or not, with a Delta-9 tetrahydrocannabinol (Delta-9 THC) concentration of not more than 0.3% on a dry weight basis. Only the Delta-9 THC level is relevant, not THC-A. 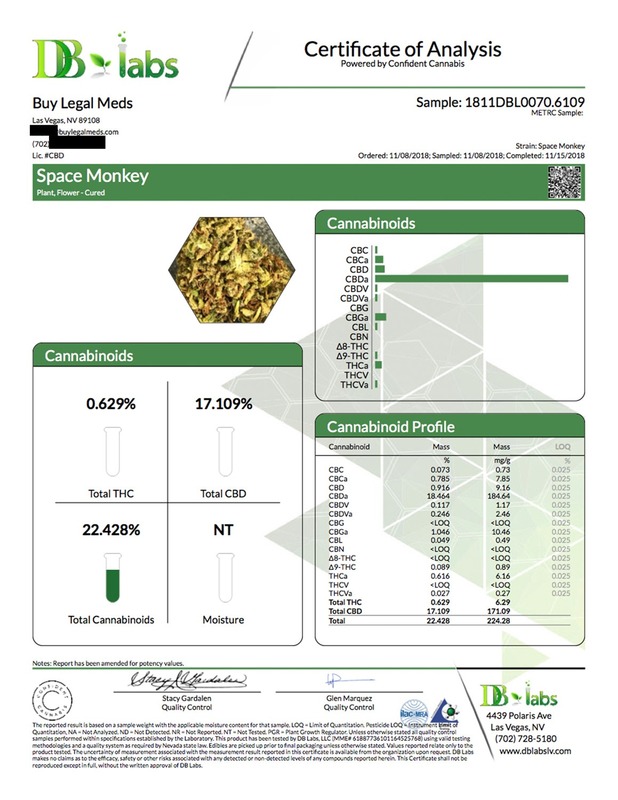 As shown by the enclosed Certificate of Analysis on this page, this hemp flower has a Delta-9 THC level on a dry weight basis equal to 0%, well below the 0.3% maximum level and, therefore, this flower is hemp, not marijuana, and is perfectly legal to possess and sell. This right applies in any state pursuant to the Full Faith and Credit Clause, Article VI, Section 1 of the Constitution, the Supremacy Clause, Article VI, Section 2 of the Constitution, and the Equal Protection Clause, Section 1 of the Fourteenth Amendment. The statements on BuyLegalMeds.com have not been evaluated by the FDA and are not intended to diagnose, treat or cure any disease. Always check with your physician before starting a new dietary supplement program. Contact us if you have further questions. I’ve smoked the real deal my entire life & stopped for awhile cause of my new born daughter & this works just as good great product will be getting more very soon!!! Not sure what this does for other people, but for me it takes away my pain so I can function during the day without my head and body feeling lazy. I have tried many different types this works for my pain and lets me have a life and function. AMAZING PRODUCT!! Gave me COMPLETE relaxation and a solid nap. does what it is supposed to do smells good taste a little harsh but not bad. Great taste!! Burns excellent!! The density of the flower is perfect, on of my favorites so far. This product is my favorite, so far. Very relaxing and worked great for the pain and anxiety. I will certainly purchase more in the very near future.